BIO: Robert Buren is Canada’s first Paraplegic Ironman. Using just his arms, on August 25th of 2013, he completed the 226km triathlon (3.8km swim, 180km bike and 42.2km run) in just 12hours and 32 minutes in Louisville, Kentucky. In October of 2016, Robert became the first Canadian Paraplegic to race the iconic Ironman World Championships in Kona, Hawaii. Going up against the world’s best, he earned 2nd place in his first attempt. Robert hasn’t always been in a wheelchair. 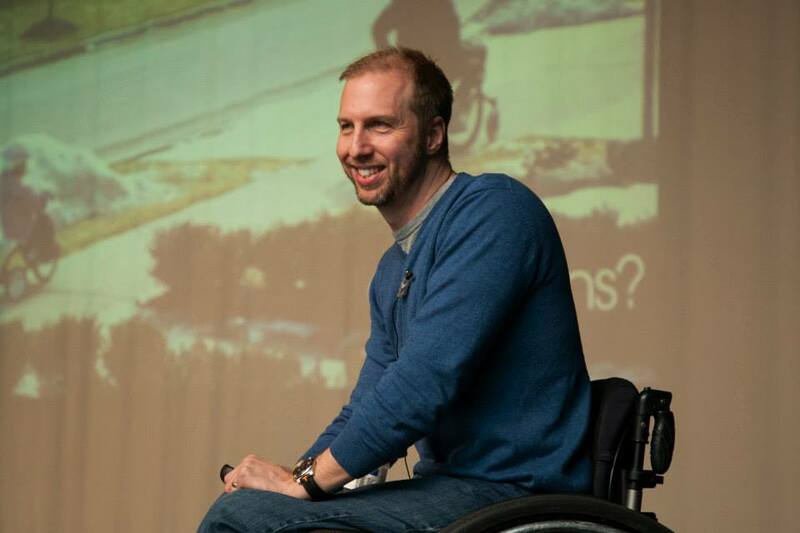 On October 5th, 2008, at the age of 37, married with two young daughters and enjoying an expanding career with Microsoft Canada, a mountain biking accident left him a paraplegic. Determined to continue living life to the fullest and to show his girls that it doesn’t matter what happens to you in life, but how you respond to it, Robert has set and completed goal after goal - from para-sports to motorsports. He takes great pride in accomplishing challenges that others don’t think should be possible for someone who can’t use their legs. 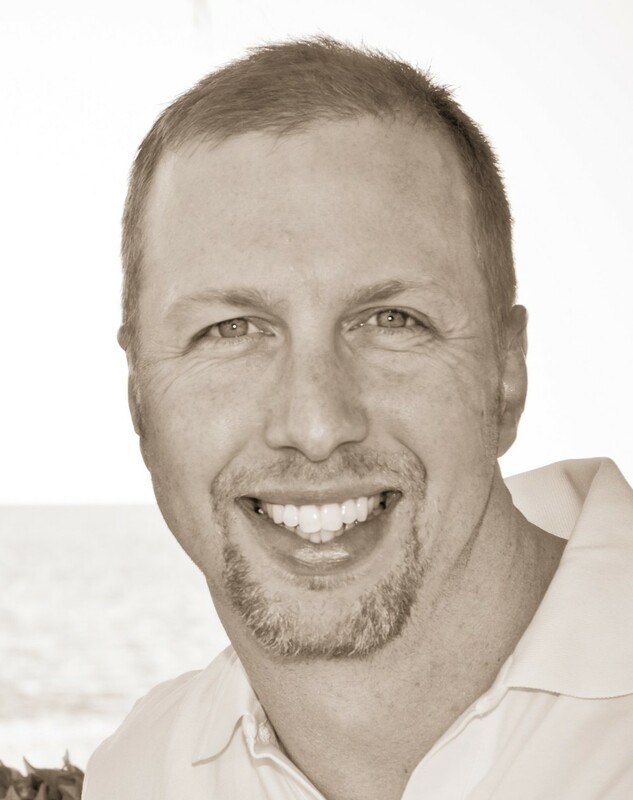 A highly sought after TEDx speaker, Robert has enjoyed speaking throughout North America. His candid and inspirational story provides an honest look at life with a spinal cord injury and demonstrates what is possible with the right attitude and a lot of hard work. The following images are for use in speaking promotion and media.